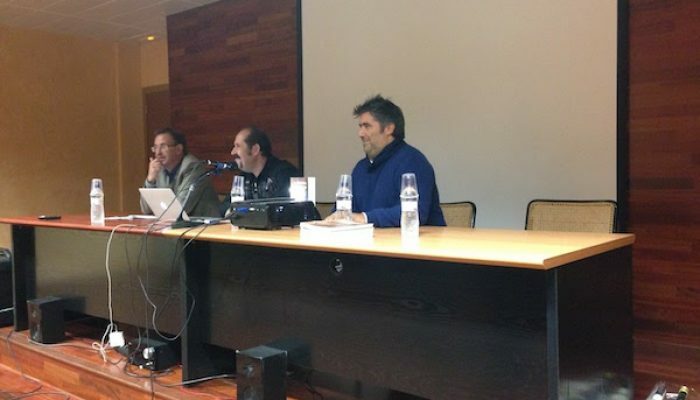 As a part of the annual event “Week of Science” celebrated in Catalonia (Setmana de la Ciència a Catalunya), Vladimir Baulin (researcher at URV) and Pere Luque (entomologist in the Museu de les Terres de l’Ebre) presented an open lecture for general public about research on dragonflies in Catolonia. 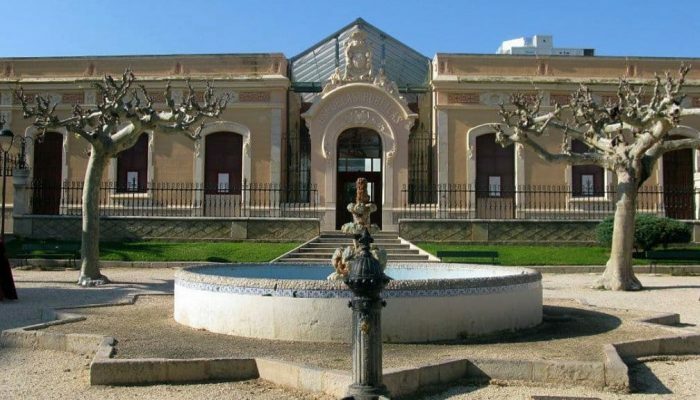 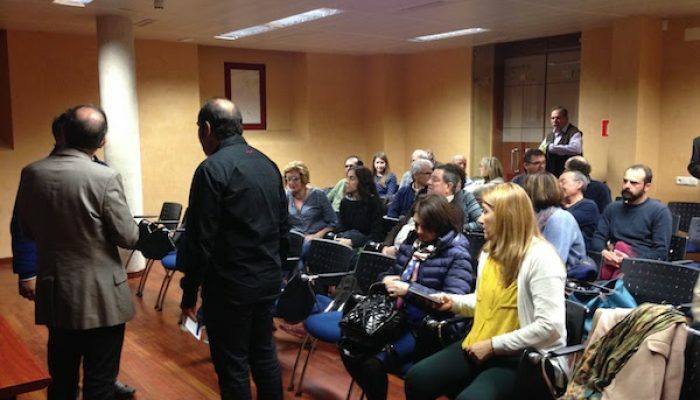 The event took place in the Museu de les Terres de l’Ebre in Amposta and attracted a lot of visitors. 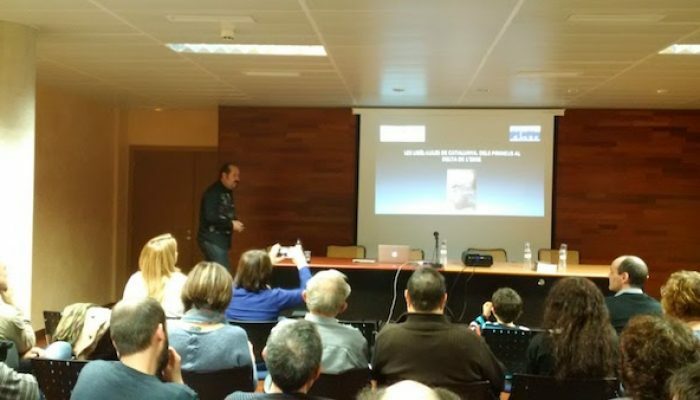 Pere Luque presented a book about dragonflies in Catalonia and Vladimir Baulin presented the work on anti-microbial activity of dragonfly wings which is a result of a collaborative work with Elena Ivanova in Australia. 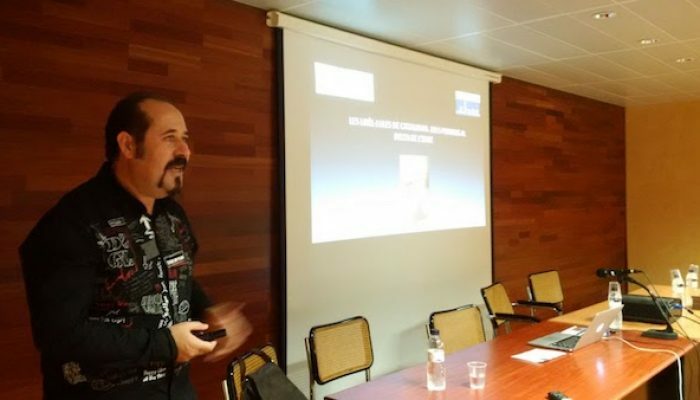 Both communications attracted a lot of attention and interest of general public and representatives of theNatural Parc of Delta of Ebro, which will lead to further collaborations with the Natural Parc in new projects.